taking a breather off work and was watching youtube videos and a new Xbox Kinect commercial came on, for the Kinect game Kinectimals. i am no way taking sides on any company or ripping on anything here, but I felt I share how I still felt about motion gaming, which has been the latest fad in all things Gaming, after mobile gaming (like on the iPhone and Androids). Really…rolling around, playing dead and throwing myself down on the floor infront of all my friends like a clown.. , that’s what Kinectimals brings us. “call me old fashion”…but what i took away from my $3000 History of Gaming class, is that games from the very beginning of time, has been the interactivity between us and a subject or object..and, you need something physical to interact with. At the end of the day, we need a controller. Like the “Greek Gods playing bowling”, it was still a ball of a rock being pushed down a pathway to make it collide with several other rocks further down ahead. How we interacted with the ball in that few moments determines the follow through and the result, the ball has weight, gravity, physical real world forces that we make our bodies react to and overcome and “steer” to for achieving our goal. As primitive as gaming roots get, like when we go out camping, and find a stone. We skip the rock over water and see who gets the most skips over. That rock we hold in our hand, is still something tangible and physical and has all laws of physics applied to it. Without any of that, how would we have been able to get the 4th or 5th skip over that water? Motion gaming is the same. That is why Nintendo’s Wii motion gaming is so successful and makes all sense. At the end of the day, we need something real to interact with. You can’t just, game in the air. Baseball is swinging a bat to a ball, I can’t fake that with a motion camera like the Kinect. The bat has weight, it lets me understand what and how I should swing it. The Nintendo Wii’s Wiimote can replicate that physical weight of a bat in our hands, which boils down to still having a game controller. Microsoft’s Kinect can’t do that, it will have to take gaming in to an entirely new realm to create games catered especially for that kind of “virtual” gaming. 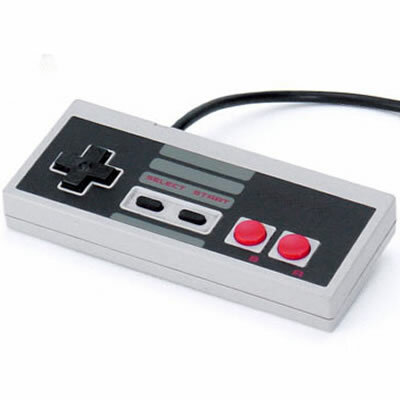 Gaming was defined by the 1983 NES Game controller. Ever since it debut, this pose of our two hands holding this object in our hands with thumbs on a few buttons has stood the test of time right up to today with the Playstation 3 Dual Shock wireless controllers. And noone can take that away from us, we love our controllers. Touch sensitive gaming still boils down to something we touch and feel…still like a controller. Again, this was not a dissing of any form of motion gaming. In fact, I can’t wait for the day where gaming does reach that new realm…except with everything released thus far, I don’t feel contented to say it is the New Gaming. Microsoft’s Kinect technology is amazing. The electronic gadget is actually like it’s alive, watching us, listening to us, and responding to us. Phenomenal. Kicking back to watch a movie is as literal as it gets with the Kinect. “Play”, “Pause”, “Next scene”, all done without a controller, with our voice, and in our couch. Awesome. I’m not surprised really soon I could be like, “bring me a beer!” and I’ll have one in my hand, without ever leaving my seat. But for gaming…really…Pac-man..Donkey Kong.. Doom… Duke Nukem… Wolfenstein.. Half life.. Halo…Call of Duty… Modern Warfare…Gears of War..nah..no Kinection with that. Microsoft’s Xbox Kinect: mixed connections ._. ok so i had to write something about this…everyone’s talking about it, and i just can’t take my mind of it and its bothering me texturing work! Basically, the recently launch “Kinect” system for the Xbox360 has been met with literally, love-or-hate comments from all over. From what i’ve read up, it looks pretty much like it comes down to the “gamers” (50 million people) and “the rest of the world” (60 billion people)..where gamers all rip on the motion-controller system, and the rest of whatever makes up the rest of the world says it’s the best thing they have ever seen. The “rest of the world” is what all their marketing targetted, and is what caused the instant-sell-outs around the world. Reviews from a gaming perspective have been all negative and dreadful. The Kinect is a motion-controller, where it watches your movements and translates it into game actions, essentially making it “you are the controller”. My thoughts? I’ll pass thanks. i think, the fact that there’s literally nothing physical to interact with makes it utterly hard to kinect with. Play pingpong with no paddle, wield a sword without a handle(? ), fire a gun without a trigger,…really? So as far as gaming goes, Kinect fails to connect. And i join the rest on this side of the bridge, to say i hope the games all fail for Kinect, and they decide to pull the plug for it. as a breakthrough in technology, and the actual peripheral itself, i think it’s hands-down awesome. Voice command, total no need for a remote controller to watch movies, browse the net, shop online, it’s ability to recognize people of all shapes and color and lighting, it’s sooo awesome. i love it. love. it. will i get one? not anytime soon. where do you guys think Kinect is going? D: good or bad? Sam takes a break! Medal of Honor yeah! wooh..so today decided to take a break from all the UVlayout/texturing and personal other project ive been working on…fired up a short game of the new “Medal of Honor” online multiplayer. Also decided to try out my new iPod Touch’s Video recording abilities..so here’s the video of my play session! turns out i ended up getting a few really great rolls and kill streaks…epic game! and the break only lasted like..barely half hour lol..then it was back to work! and omg the environments have insane amounts of details..from rubble, rocks, debris, tires, crates, with bump mapping and specular and everything…omgomgomg alll kinds of tiny details everywhereeee driving my senses nutss. anyways, enjoy watching me get eaten and eating up others too :]!! hmm don’t really care for the game itself, but when you’ve got such great productions for marketing the product…it’s become cool. absolutely love the trailers. definite must see. the Need for Speed series has been in the dumps for many of its cycles…this year it finally looks like its back on its feet with an all new Hot Pursuit. 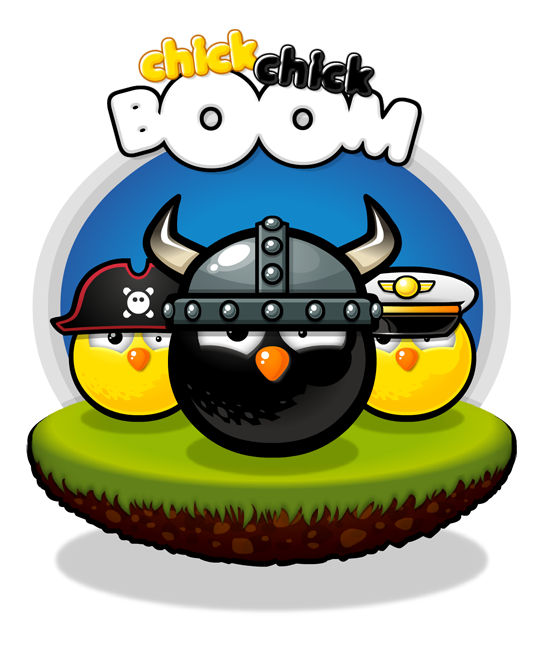 Really interesting game to explore and pick up on the rapidly expanding “Free to Play MMORPG” Trend..! Yay! Sequel for one of the most loved PS3 Games is about to arrive! 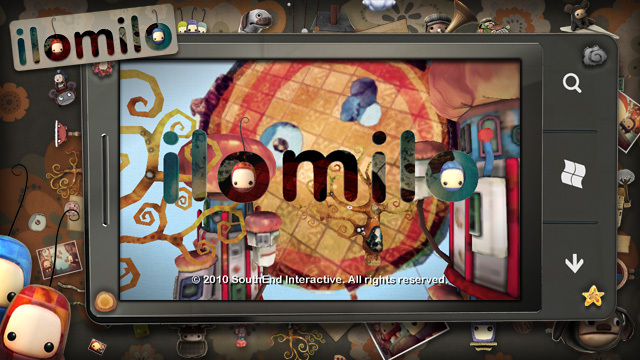 Little Big Planet 2 has a planned release for the Fall this year! Why work to build “DLC” to keep a game alive? Make your consumers do your work for you! Take “Modern Warfare 2″ for example…they push out like.. DLC Map Packs “+5 additional levels” every few months..
with custom game builders like Little Big Planet, you are pretty much getting 5000 “additional levels” every few months, and the work is done by your consumers, not by you! haha, awesome x] Build something and have the world continue the work for you..hehehe..advertise it as a “build and share your creations“..
Sure, those “user created worlds” are free to download and share, so there’s no fee and can’t be labeled as “DLC”. But then, i’m pretty sure there will mean increased and continued sale of the game software itself, which probably makes up for the “free add-ons”. 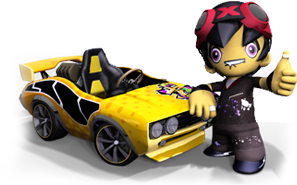 The game also features other purchasable stuff, like custom avatars for your in-game character, which you do pay for. Another Gamasutra feature article, this time talking about game developers moving overseas in search of new work opportunities, and they’ve put up a lil’ something about Singapore and the gaming industry! Other new game studios that had popped up in Singapore include Ubisoft and TakeTwo Interactive. Here’s another game with amazing art direction. 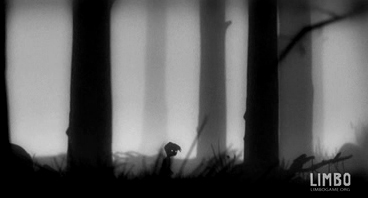 Yep, Limbo is an Indie Game too, developed for the Xbox Live Arcade platform only (unfortunately). I believe the game has won awards for it’s just-gorgeous art style…minimal yet still so powerful in conveying emotion in the viewer. Almost every part of the game, you can pause and it becomes a work of art, like a gallery showing. The project began with 1 person’s basic sketches, which he made into a video (animatic), that captured the hearts of millions in an instant. Developers and publishers alike then opened up opportunities to develop it into what it is today. After 6 years of development, we have this beautiful piece of a game to appreciate. 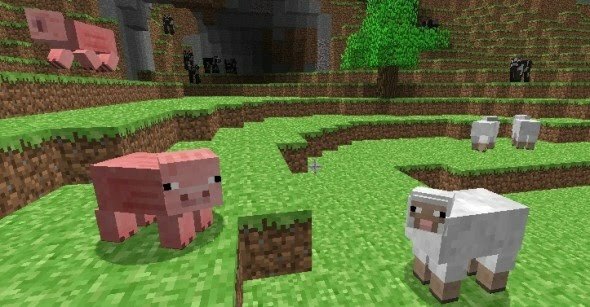 This is just the reason why i have grown such a love for indie games. The art direction is usually what most Indiegames seem to focus on as a result of having limited resources/small man-power. Minimal, yet brilliant, simplistic nature of the games. 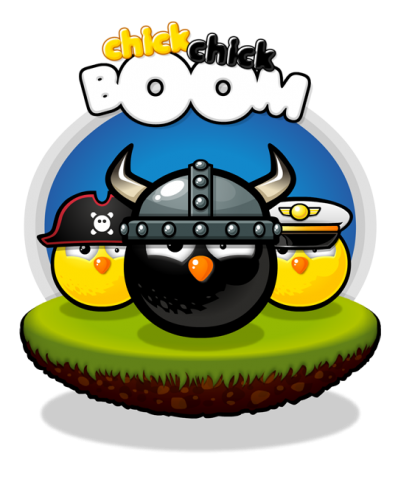 It drives home the fact that you don’t always necessarily need to make the next “Call of Duty Moden Warfare” or “Crysis” or “Unreal Gears of War” to win the hearts of gamers around the world. for peeps that havn’t heard of this game yet, i think it’s one of the best takes on keeping that retro-spirit in gaming, alive. 3D Dot Game Heroes, developed by Silicon Studios, coming out in a couple weeks (May 11, 2010) for the PS3 exclusively, features the “pixelated retro look” from the old days of gaming on our crappy low-resolution screens… picture the days of the GameBoy and it’s green & black lcd display. 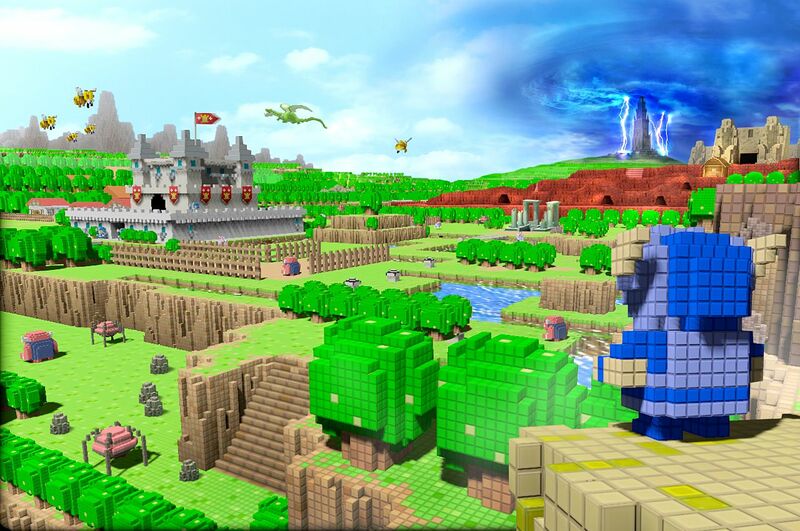 now modernize that by throwing it into the realm of three-dimensions, and you get this gorgeous of a game. The soundtrack keeps in step with the retro vibe, an energetic loop-ish “MIDI” music, mixed in with some orchestra to bring it to the modern era. some nitpickers already comparing it to Zelda games…but hey, it plays well and has one of the most distinct visuals in years of gaming. check out more of the game! it’s beautiful.